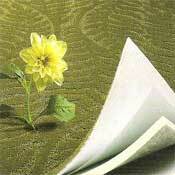 Shaw is a major manufacturer of carpet for both residential and commercial use. For years, Shaw has prided itself as a company that listens to their customers needs to provide solutions for their floor. 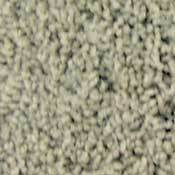 With many brands that carry the Shaw name, there is a carpet specific to your need. 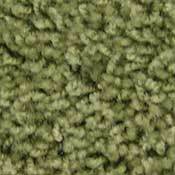 We offer Shaw carpet to you at wholesale prices. Browse our selection of Shaw brands and see how Shaw can help with your flooring needs. Established in 1946, Philadelphia Carpets is Shaw's oldest and broadest flooring line and one of the most respected brands in the industry. Cabin Crafts, one of Shaw's most widely distributed carpet lines, has been creating beautiful rooms since 1932 with a wide variety of styles, textures, and colors. Queen Carpets offers a broad range of affordable, unique, innovative carpet styles, suitable for transforming any room in your home. ShawMark features the "Anything Goes!" 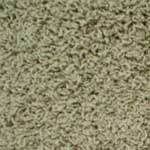 line, a high-performance carpet collection noted for enduring extraordinary "torture tests." Sutton has established itself as the industry's recognized quality and style leader in Berber and patterned loop carpets. As a division of Shaw Industries, with separate manufacturing and marketing, American Home provides a unique blend of benefits to the new home industry. Tuftex, Shaw's only west-coast manufactured collection offers carpet styles and colors that set it apart, including shags, cables, friezes, cut pile berbers, and more. 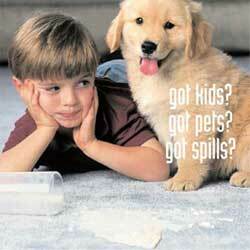 Home Foundations, sold through home builders, includes products especially suited for builders. 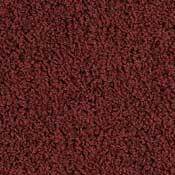 Lifestyle designer Kathy Ireland's carpet collection is designed to take the fear out of choosing your carpet color. Couture by Sutton represents some of the very best carpets available today, creating a sense of both timelessness and elegance. Expressive Designs, a collection of wool and wool-blend carpets, gives rooms an elegance inspired by the beauty of nature. Thinking about expanding your decorating outside? We have the perfect product for you... The Inside Out collection. Shaw Living has award-winning rug designs, diverse collections, and remarkable value. The tradition of Philadelphia Carpets extends into mainstream commercial products with a broad and varied product line. 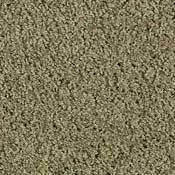 Queen Commercial offers a range of affordable, unique, and innovative carpet styles for commercial and indoor/outdoor applications. Shaw Contract Group is the leading flooring provider to the commercial market. With a rich understanding of individual market segments, Shaw Contract Group designs and delivers innovative flooring solutions to meet the requirements of its customers in the health care, education, corporate office, government, and retail sectors. Shaw Contract Group values the diversity of its work force and is accountable to clients, communities, and the environment. The values of honesty, integrity, and hard work are daily manifested by the entire organization. Patcraft Commercial Carpet provides well-designed carpet and friendly, responsive industry professionals committed to very best personal service. Shaw Hospitality offers a wide array of standard and custom products focused on hospitality guest room environments. Design Origins provides custom patterned carpets with uncompromising service in the hospitality industry as well as the assisted living, entertainment, and university segments.